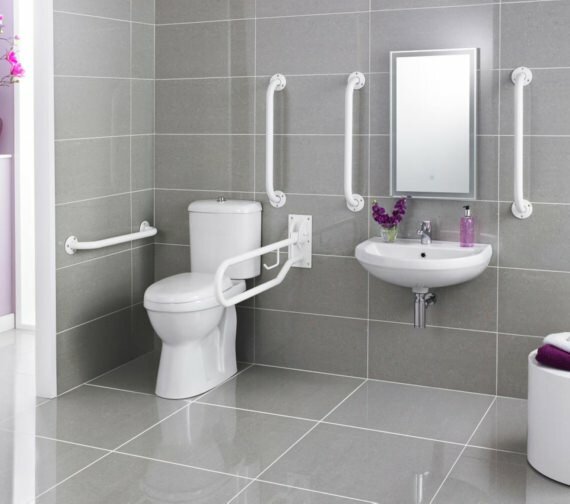 Premier brings you the Doc M Pack that brings safety, convenience and comfort to the bathroom. 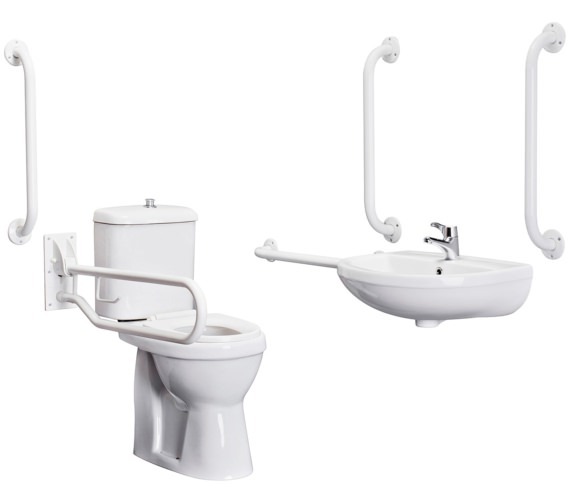 The appealing creation in white finish, adds aesthetic beauty to your bathroom. 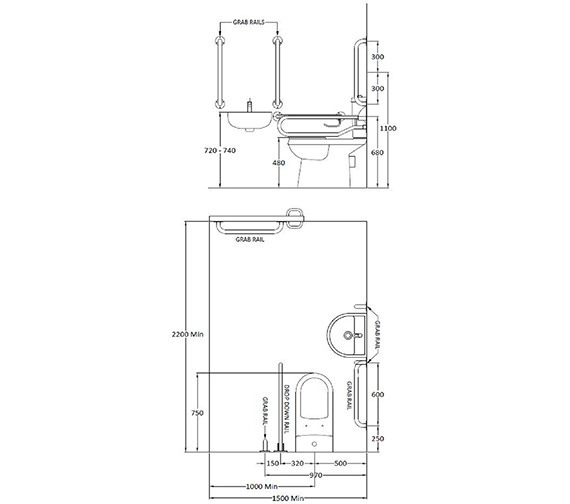 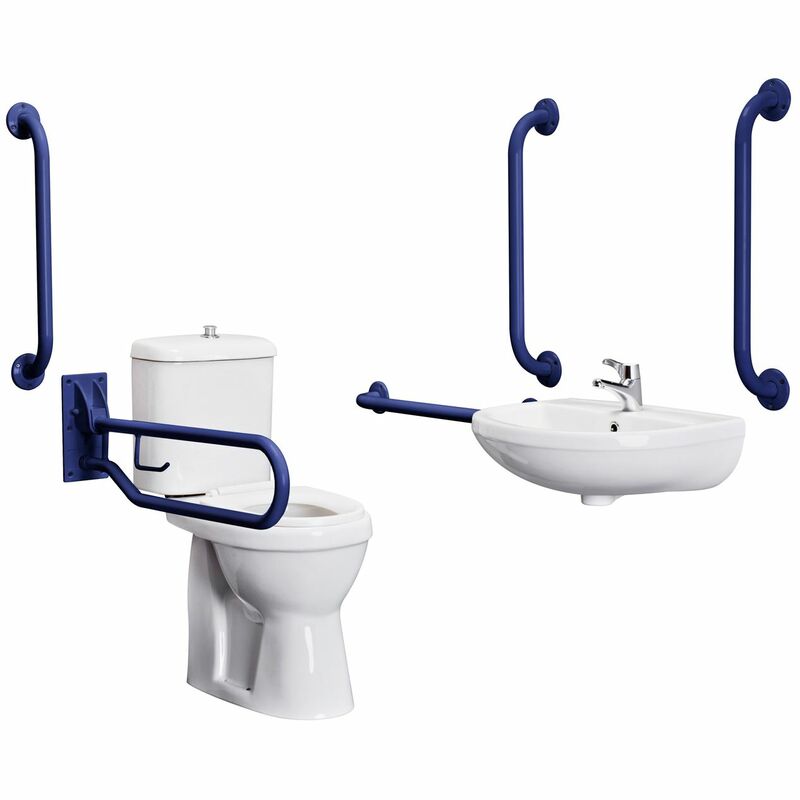 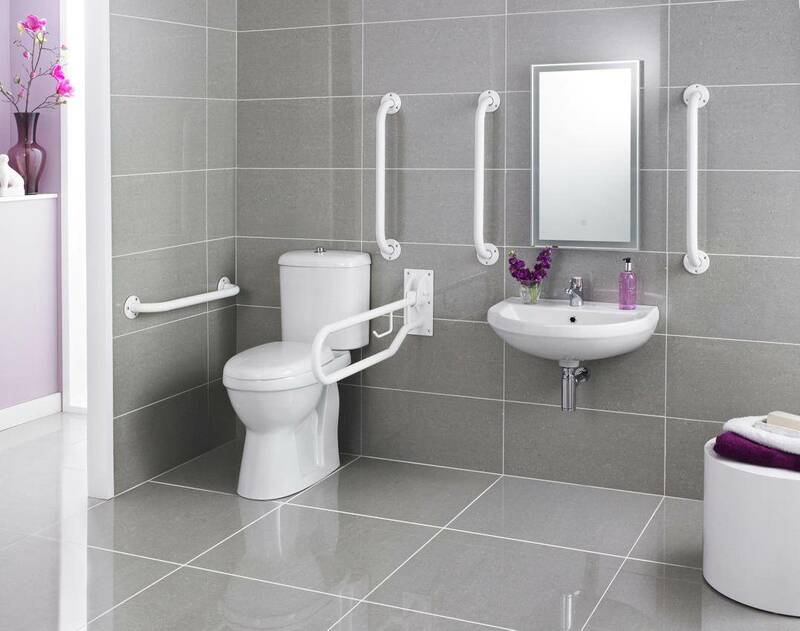 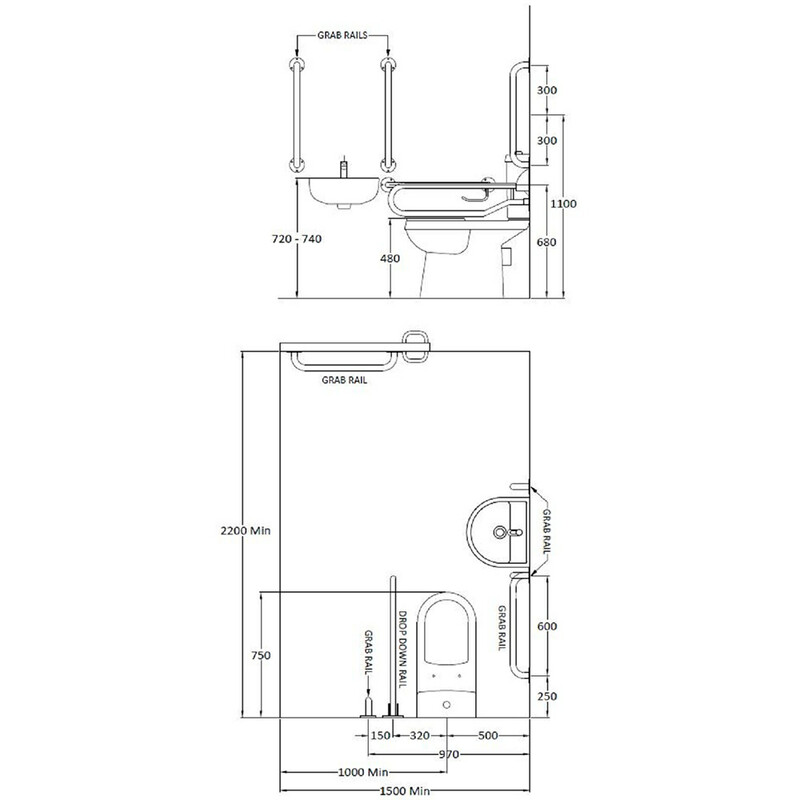 This pack is included with a disabled bathroom toilet, basin, grab rails, cistern and wall-mounted basin, for utmost satisfaction. 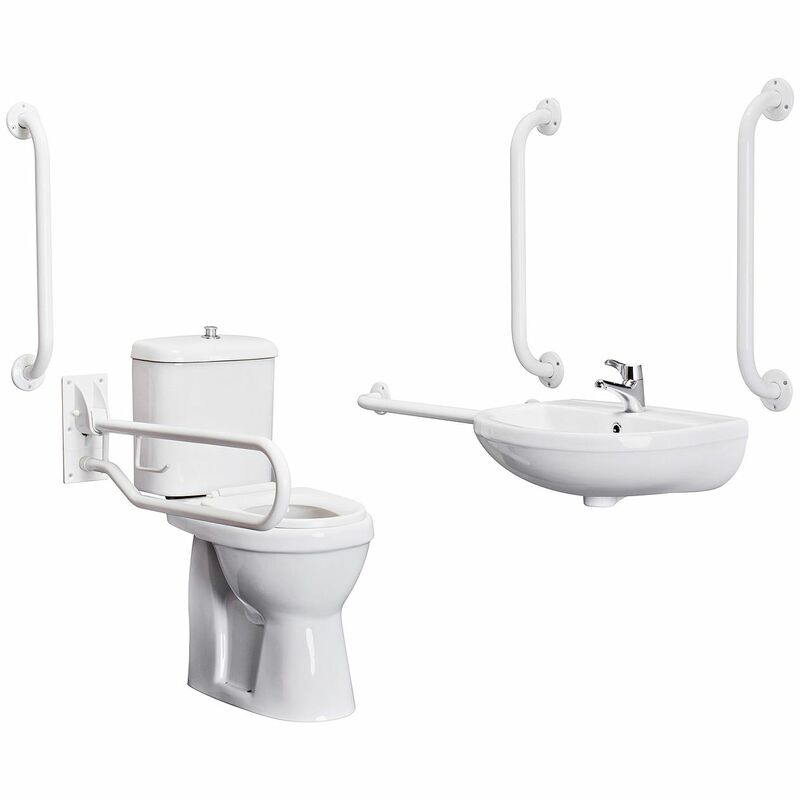 A 5-year manufacturer’s guarantee comes with it, against any manufacturing defects. Now you can avail it at a never-before price, from QS Supplies.